Skin Booster are a brand new approach to nourishing your skin, especially designed to deliver deep-skin hydration. The Restylanerange of Skinboosters are the only stabilized Hyaluronic Acid products available for skin revitalisation. The stabilisation ensures a long-term effect. 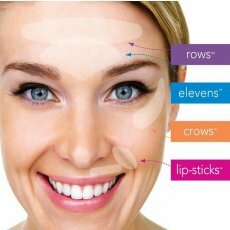 RestylaneSkinboosters can be used to treat a range of areas including the face, neck, decolletage and hands. They are most commonly used on the lower face, and are a perfect treatment for smokers lines. 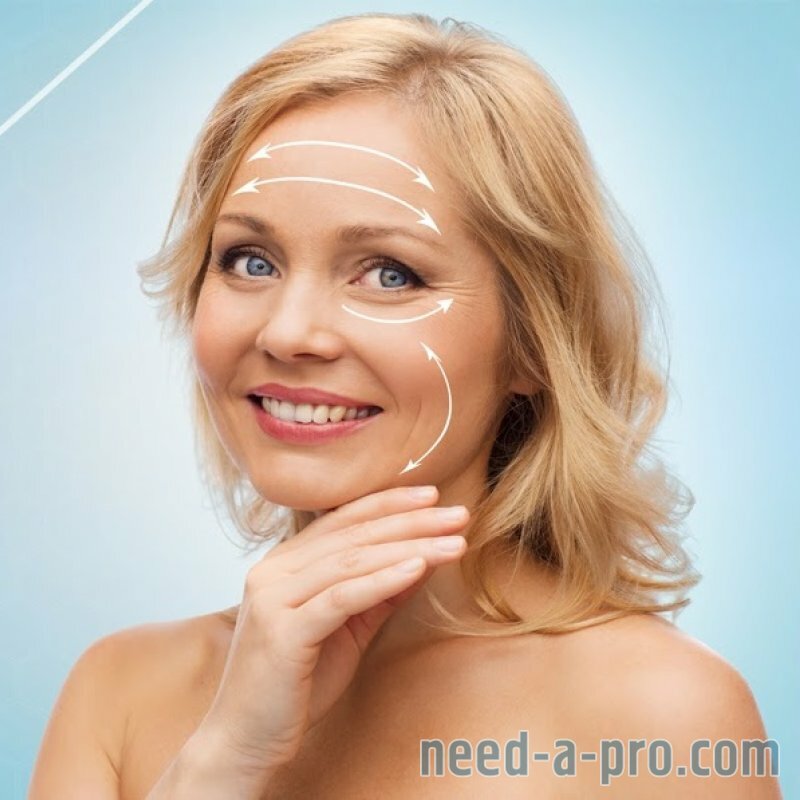 Skinboosters work to improve skin texture and hydration around the mouth, chin, and lower cheek. 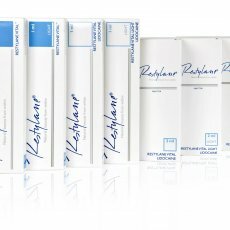 RestylaneSkinboosters are extremely effective at reducing the appearance of acne scarring and revitalising dehydrated skin. 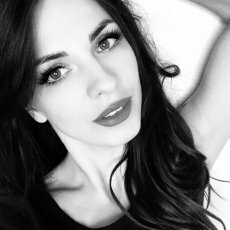 After the age of 28 the fibroblasts within the skin stop producing so much of the skins own natural Elastin, Collagen and Hyaluronic acid. Skinboosters is a course of treatment, three sessions are placed 2- 4 weeks apart. That uses micro injections that wake up the skins fibroblasts and encourage increased production of the skins natural moisturizers. 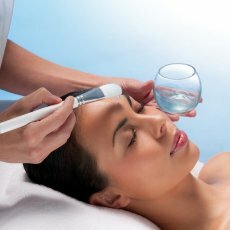 This in turn increases cell turn over, which gives a lasting effect to treatment. The addition of Hyaluronic Acid acts as a plumping and firming agent, giving the skin a more youthful, radiant appearance from within. Water loving HA is found naturally in the body where it maintains hydration in the skin. As we age the quality of our HA diminishes over time. Now you have the opportunity to replenish and maintain natural hydration levels from within as the stabilised HA in RestylaneSkinboosters continues to work over several months. 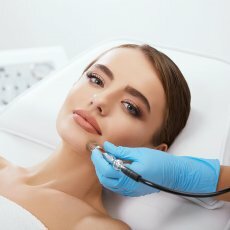 What do Skin Boosters Treatments Involve? 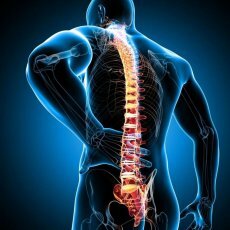 Each client is advised to attend an initial consultation* with one of our doctors to ensure the treatment will meet your expectations. During the consultation your doctor should discuss any current medication you are taking, immuno-diseases, allergies, previous aesthetic treatments, and if you are pregnant or breastfeeding. On the day you should come 10 minutes before your appointment time to apply local anesthetic cream. On each visit your doctor will administer a series of tiny, fine-needle injections into the mid to deep dermis (the underlying layer of the skin.) These micro injections will focus on your problem areas. During the procedure, some people experience a certain level of discomfort. 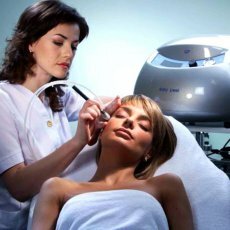 Each treatment session usually takes around 15 – 20 mins. You should expect that there will be some minor bruising and swelling around the treatment areas for a day or two afterwards. The doctor will discuss all of this with you in the consultation* beforehand. Your practitioner may recommend a clean cooling pad to help reduce swelling. Avoid applying make-up on your skin immediately after the treatment. After a rest of about 24 hours, if needed, you can use light make-up to cover any redness or bruising. Avoid excessive sun or extreme cold at least until any initial swelling/ redness resolves. *Consultations: £50 – redeemable against treatment or purchase. How long do Skinboosters Last? 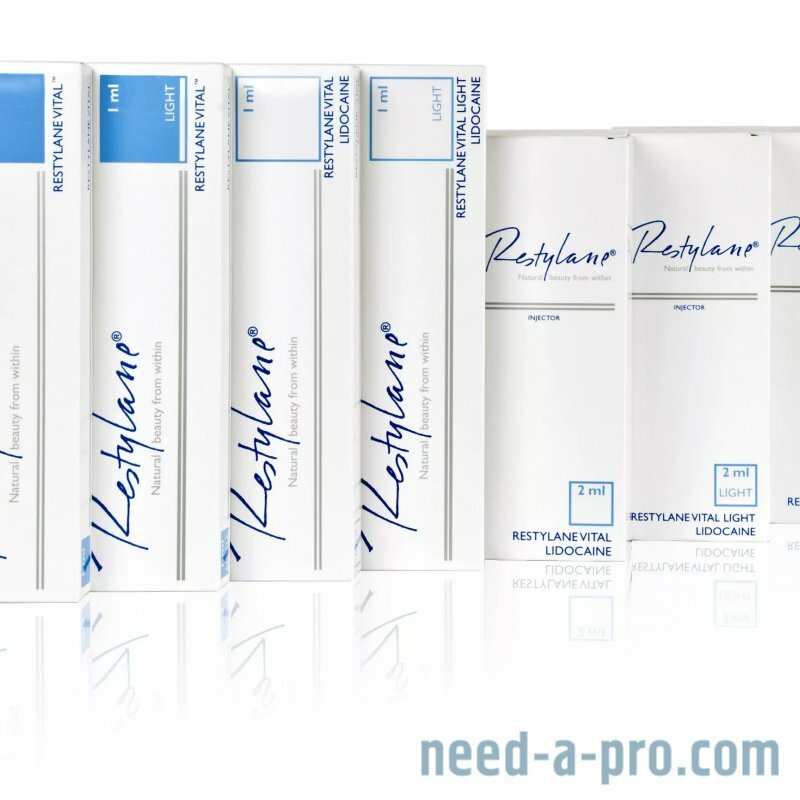 Yes, RestylaneSkinboosters are suitable for all skin types. Skin Boosters are versatile treatments that can be used for men and women of all skin types, for people with younger or more mature skin, for the face, neck, hands and decolletage, and for people who want to improve skin structure e.g. in acne-scarred or photo-damaged skin. 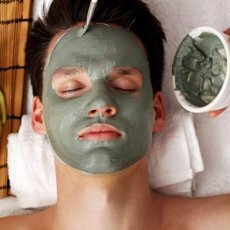 Does the Skin Boosters Treatment Require Pain Relief? Each client may experience some level of discomfort, similar that of any other injection. Clients are advised to arrive at least 10 mins before their appointment so that a local aneasthetic cream can be applied to the area that will be treated. 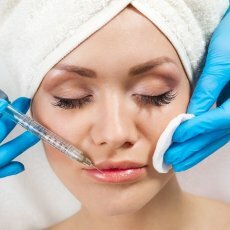 What are the risks involved with the Skin Boosters Treatment? The most common side effects include treatment site reactions such as swelling, bruising, redness, pain, and tenderness. These side effects generally disappear within one week after injection. 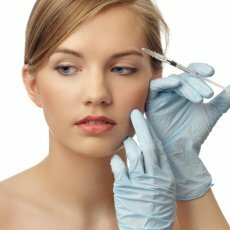 Other potential side effects can occur with dermal filler or RestylaneSkinboosters injections. You should discuss the potential treatment risks with your healthcare professional.